be Embraced Rather than a Problem to be Solved. The Transitional Ministry Network was started by the Rev. 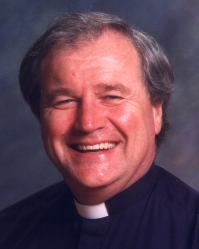 Robert J. Voyle, an Episcopal priest, psychologist and executive coach. Most of his 25 years of church ministry was as an interim pastor helping congregations through transitions of leadership. He has served small rural congregations with no staff and large corporate size churches with large staffs, and a variety of churches in between. 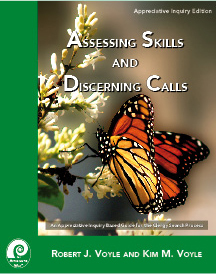 Kim and Rob also wrote Assessing Skills and Discerning Calls a comprehensive Search Manual to assist congregations in their search process. Rob is the director of the Clergy Leadership Institute which provides extensive training and coaching in Appreciative Inquiry based leadership development. Out of our years of experience of working with a variety of congregations in a variety of circumstances it is our conviction that congregations resist change that is inflicted upon them or change that they cannot perceive as a blessing. Simply removing a problem will also not be perceived as a blessing unless people perceive that something better will take its place. 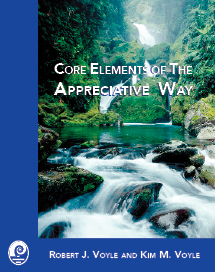 We make extensive use of appreciative inquiry to help congregations discover their blessing and use these blessings to provide a foundation for responding to their transition and to respond creatively to the world around them. Designing a Transitional Ministry to Support the Search.